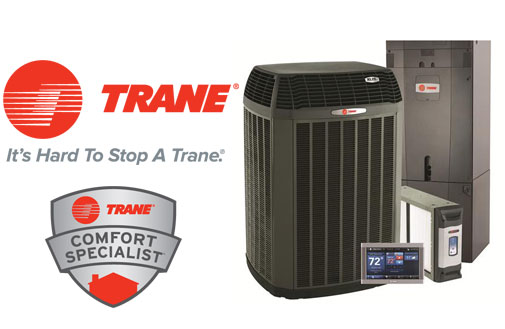 Shenandoah Air Conditioning & Heating, Inc. accepts Visa, MasterCard, American Express, and Discover. Cash and Checks are also accepted. Financing is provided with approved credit by Wells Fargo Financial National Bank, an Equal Housing Lender. Ask for details.